Glaucoma is an eye disease that damages eyes' optic nerve and gets worse over time. The optic nerve is responsible for supplying information to the brain from the eyes. Glaucoma is usually a result of abnormally high pressure inside the eye. The increased pressure damages the optic nerve which leads to vision loss or complete blindness. Also read: What is Glaucoma? The most common types of Glaucoma known are open-angle glaucoma and angle-closure glaucoma. Other than this there are pigmentation glaucoma, trauma related glaucoma, exfoliation glaucoma and childhood glaucoma which is an unusual childhood disease and is a major cause of childhood blindness. 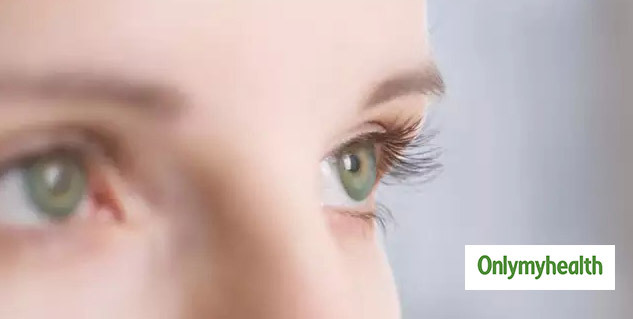 Another common type of Glaucoma is much like the open-angle one and it has completely different symptoms when compared with the open-angle glaucoma. The symptoms in this case could be extremely dramatic with the rapid onset of severe eye pain, headache, nausea, vomiting, and blurring of the vision. For these patients their eyes will appear red, and the pupil of the eye may be large and non-reactive to the light. The cornea on the other hand may appear to be cloudy to the naked eye. 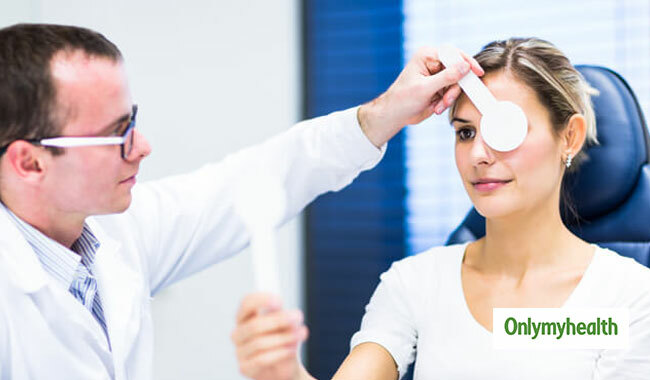 If you are suffering from chronic angle-closure glaucoma, your eyes may appear normal in the mirror or to friends and family, while some patients can also have red eyes due to the use of eye-drops. 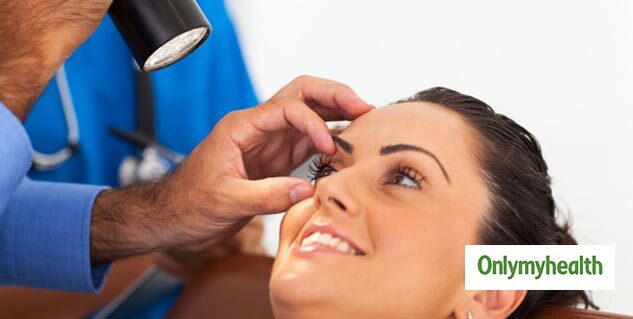 You are advised not to wait for any noticeable eye problems as primary open angle glaucoma gives only a few warning signs until there is any permanent damage. The only way you can detect this early enough is by going for regular eye checkups. This way you can detect glaucoma early so that it can be treated and prevented before further damage. Read more articles on Eye Diseases.